One of the best investment I have made for my new truck all hardware included easy to install good directions very happy! Product was delivered promptly and was very easy to install by following the instructions provided. 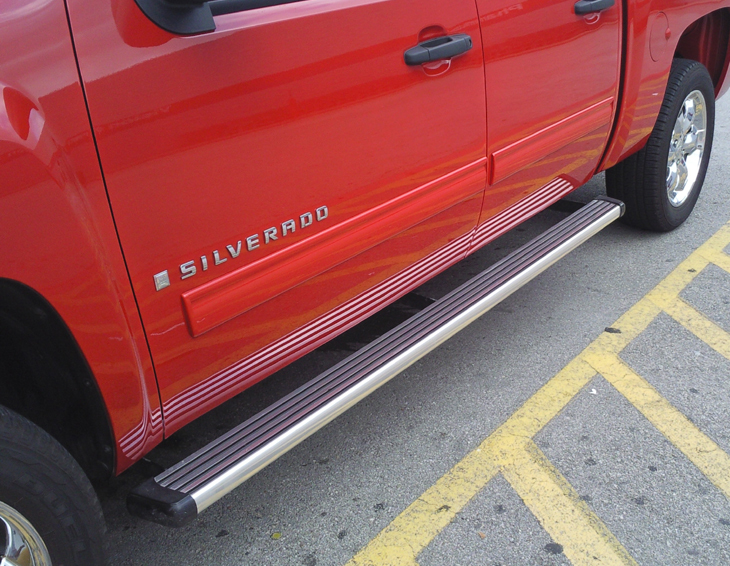 The running boards look great and really assist entry and exiting the truck.